(This is the newly re-generated online version of our paper newsletter from years ago) ! ***We are now on Facebook*** Check out the latest & keep up to date !!! Our “Nuts & Boats” is one of our primary means of sharing information with Chapter Members. 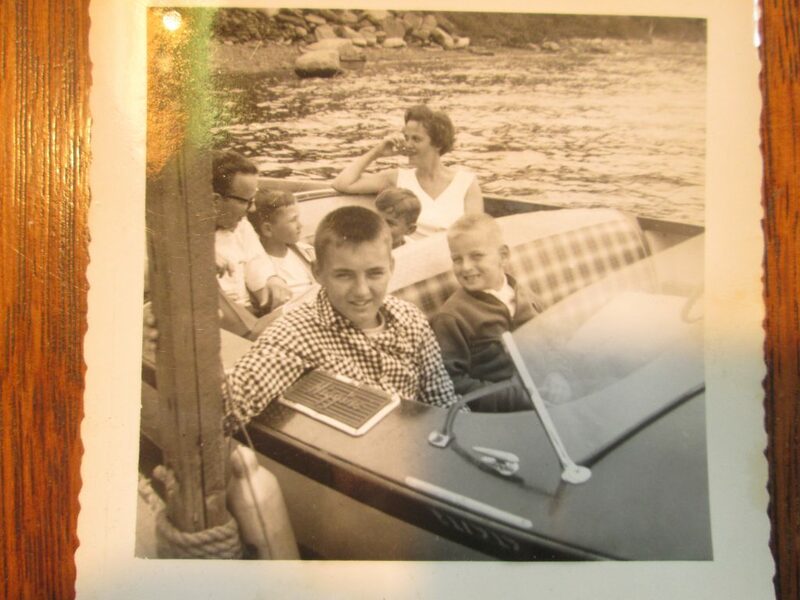 Do you have any stories, articles, photos you can share with other like minded boat enthusiasts? Examples….photos of you enjoying your boat, what are you working on?, what is your next project?, did you drop something in the bilge and it’s lost forever?, did you ever run out of gas or have a malfunction while boating? You get the idea….thanks in advance for your contributions. 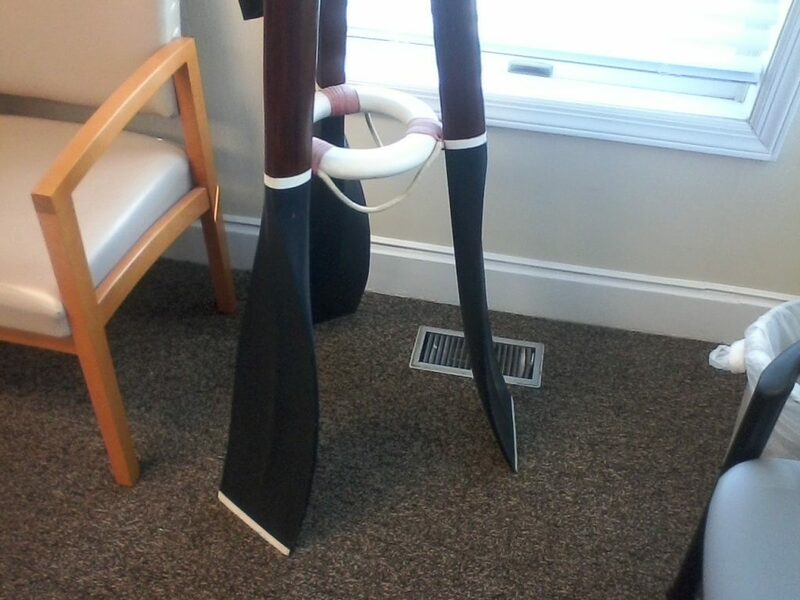 While at the doctors office the other day, saw this neat coat rack….made of oars & a life ring!!! Hope everyone had a great holiday season & Happy New Year. 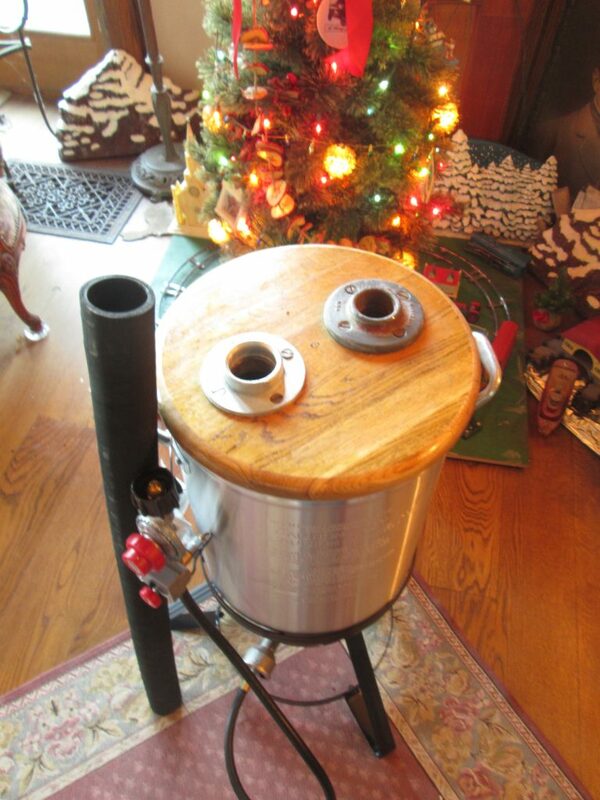 For those of you who are not on Facebook, and have not already seen this, do you know what this is?? 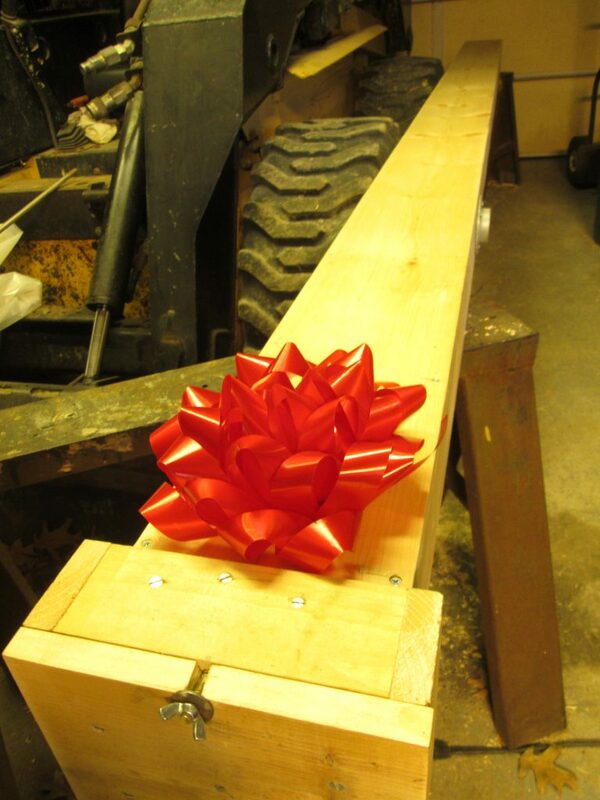 Santa brought it for me. 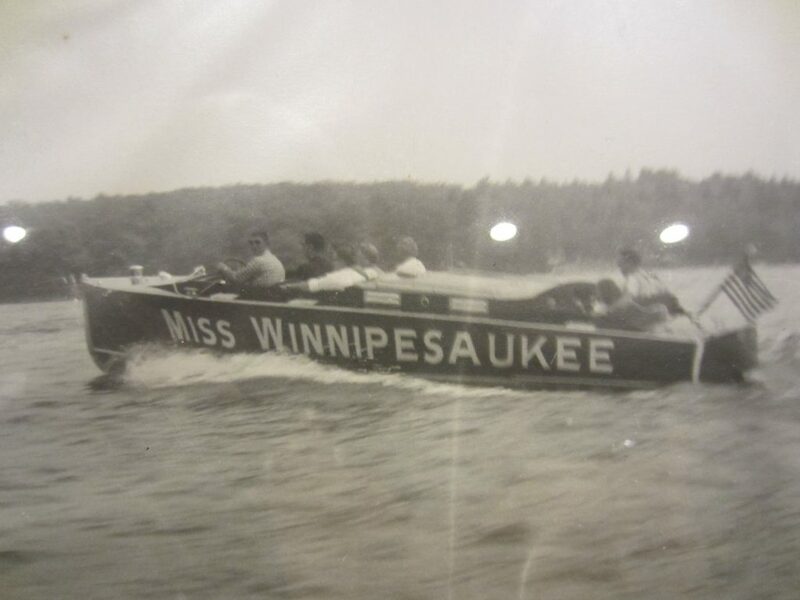 Jennifer Chernow found this vintage photo of “Miss Winnipesaukee” while at an antique shop this summer. Looks like quite a boat! 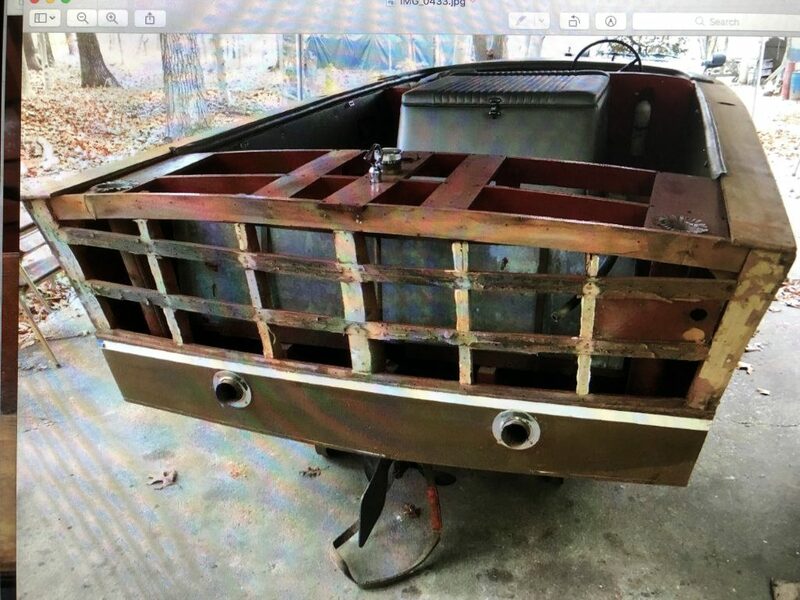 Anyone have any information on this? 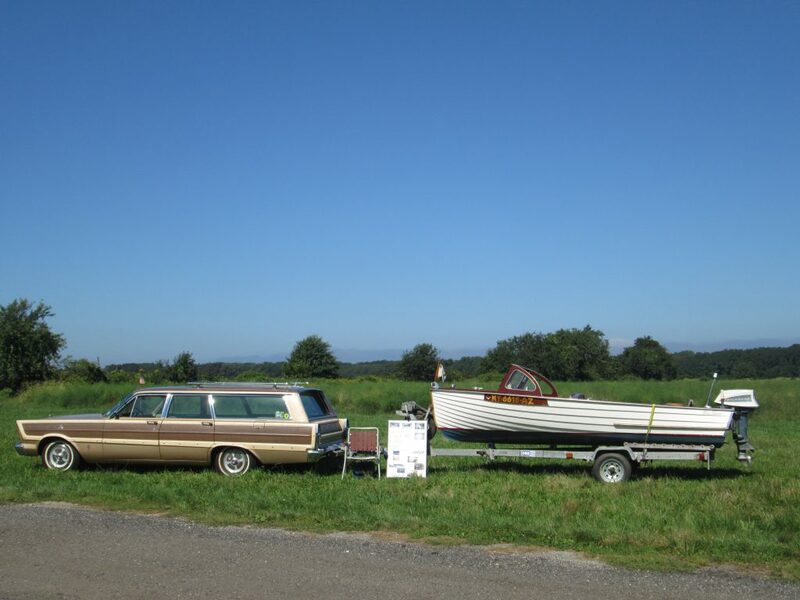 If you go to a car show, bring your vintage BOAT for the complete retro look !!! !